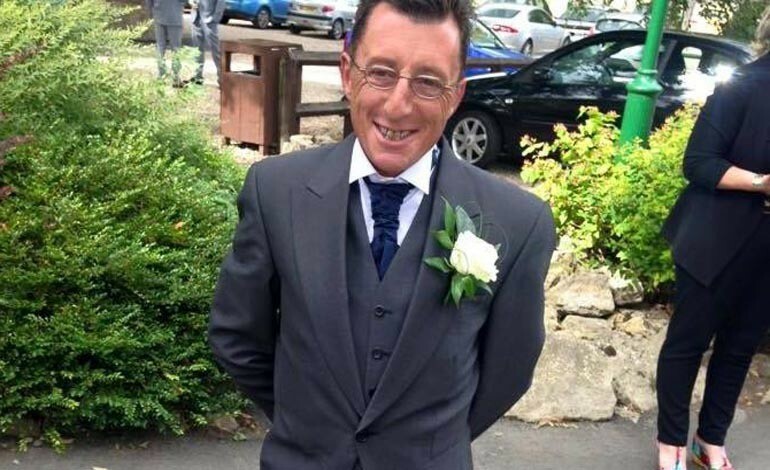 Tributes have been paid to a Newton Aycliffe man who died in a road accident at the weekend. Wayne Seal, 46, was tragically killed in a collision on the B6282 Lands Road, Cockfield, South of Bishop Auckland, at 12.25am on Sunday morning. Wayne, from Newton Aycliffe, was a loving son of Sandra and Walter and loving brother to Tony, Garry and Matthew and had other close relatives. Wayne was driving a Ford Fiesta which was involved in a collision with a Skoda Fabia. The driver and front seat passenger of the Skoda Fabia were taken to the University Hospital of North Durham with minor injuries. A rear seat passenger of the Skoda was taken to the James Cook University Hospital suffering spinal injuries. Anyone with information is asked to contact the Collision Investigation Unit on 0191 375 2159.